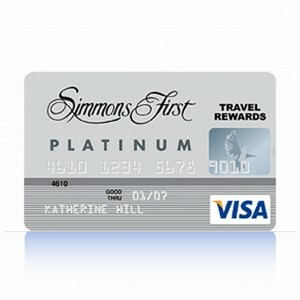 The Simmons First Visa Platinum Reward credit card is offered by Simmons First National Bank and is targeted at individuals with excellent credit who are looking for an airline rewards card. The card has some strong benefits but cannot match the travel rewards offered by other credit card companies. If you are considering applying for this credit card, see our review below. It is important to note that individuals with less than perfect credit should consider another offering. The VISA Platinum Travel Rewards credit card comes with a low variable APR of 9.25% for purchases made with the card. The APR is the same for balance transfers. The APR can change based on the current Prime Rate. If you pay your balance in full every month then you will not have to pay any interest. To avoid paying interest you must pay the balance in full within 25 days of the cycle closing date. The company does also offer a grace period for purchases of 25 days. The card comes with a variety of travel features including travel insurance for $1,000,000. If you are traveling and you lose your card and you have reported your card stolen or lost you are eligible for a free card replacement and an emergency cash program. There is also a car rental loss or damage coverage program which covers collision, theft and vandalism to any car you rent using the card. The travel rewards program provides one one per each dollar you spend with the card. You can use your travel rewards for airline tickets at any airline with no blackout dates, and no seating restrictions. If air travel is not your thing you can use the points for hotel stays, cruises, vacation packages, car rental or for dining. If you travel overseas Simmons does charge a 2% fee for any foreign transaction. There is also a 3% fee for any cash advance with a $50.00 maximum. 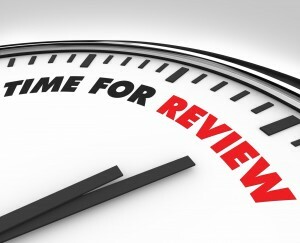 If you are late with a payment or a check is returned there is a $25.00 late fee. There is also a service fee of $12.00 if you involve customer service in getting a payment expedited. There is no annual fee associated with this card. See also, Simmons First Visa Platinum Card. 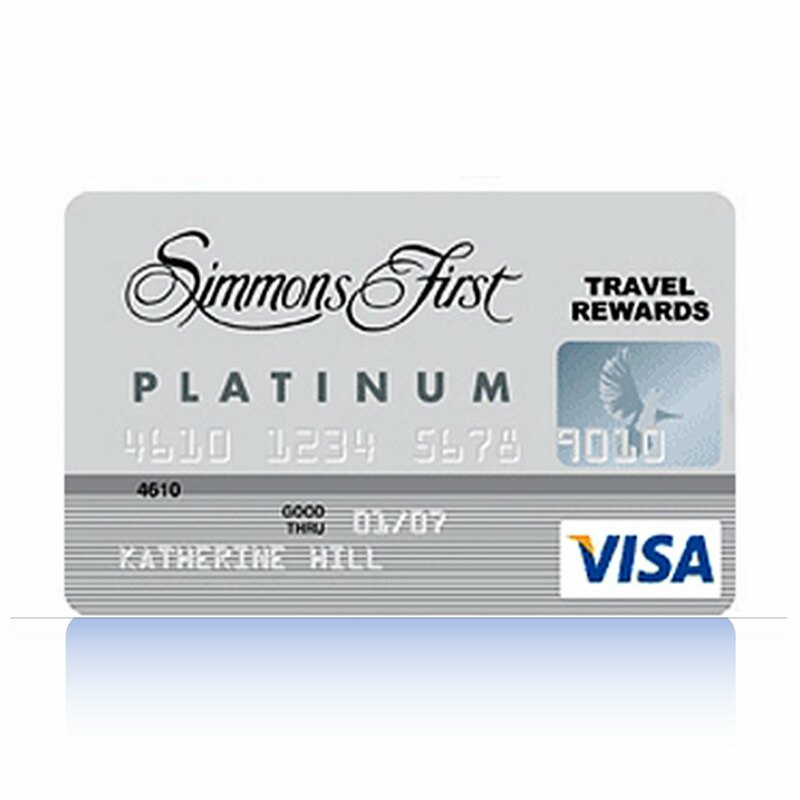 The benefit of being a cardholder of the Simmons First Platinum Rewards credit card are the no annual fee and the beginning low APR and the minimum of fees. The rewards and benefits are significant but less than those offered by other credit card companies for consumers with excellent credit. On the downside the APR is variable and could go up significantly as it is based on the Prime Rate. See also, Discover Card and American Express Card.